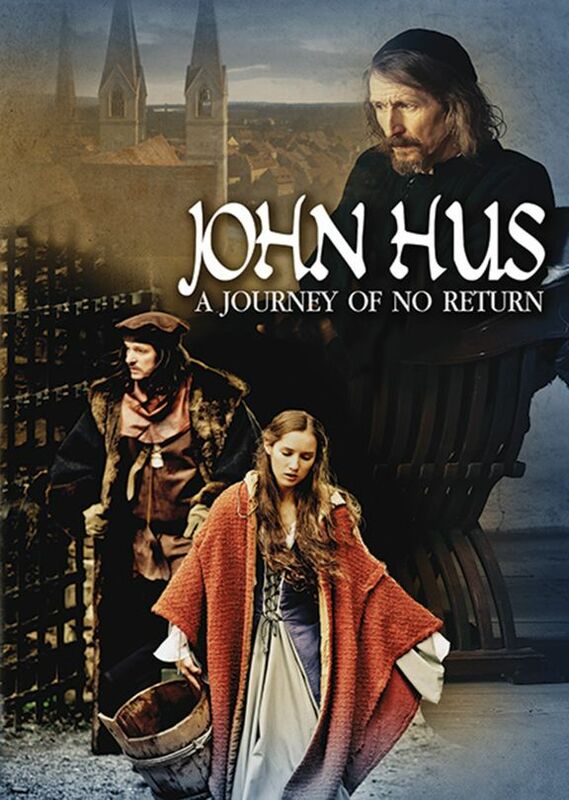 John Hus is one of the most important figures in European history and is a Czech national hero, but his story has not captured the imagination of filmmakers the way it should. 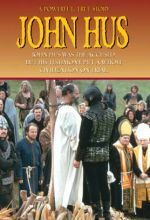 VistaFilm’s bio-pic of Hus is a beautiful representation of Hus and is contributions to the history of Christianity and modern culture. The film depicts Hus as a living human being who struggles to remain true to his radical commitment to his own conscience in the midst of intense pressure to recant his views. The film is well cast and the actors give strong performances. The film includes helpful narration that provides necessarily information about Hus without distracting from the drama. It has beautiful cinematography that takes an epic tale and brings into tight focus. However, it would have been good to get some sense of the size of the Council of Constance and array of nations present for the proceedings. It is surprising that the famous trial and execution of Hus are not shown on film, but this keeps the spectacle from distracting from the ideas being discussed. This film certainly deserves wide distribution in many parts of Europe and around the world, especially in this year that celebrates the beginning of the German Reformation of Martin Luther which came a century after the Hussite. After John Wycliffe, a founder of the Protestant Reformation that criticized the Catholic Church for corruption, John Hus (aka Jan Hus)—who was burned at the stake in 1415—is the most significant figure in the movement during the century before Martin Luther. A Journey of No Return could have offered a dry history lesson on Hus's writings, teachings, and his extraordinary legacy in Bohemia (now the Czech Republic), which would ultimately stave off multiple crusades sent by Rome to put down the "Hussites" following Hus's martyrdom. But filmmaker Lubomir Hlavsa's docudrama instead puts a uniquely human face on the story, beginning at a rather late chapter in the life of Hus (played here by Vladimir Javorsky), during a series of imprisonments preceding trials that would declare him a heretic and wind up sentencing him to death. An Inquisitor named Allio, sent to witness the proceedings, is instead swayed by Hus that the Church has strayed from Holy Scripture. The two men form a friendship that is sustained throughout Hus's sufferings, which gives comfort to both. A subplot about Allio's relationship with a prostitute adds a little warmth, if also a bit of a Hollywood touch. But the gritty settings—with rain, mud, shadows, and blazing torches—certainly give the film an elemental authenticity that matches the grim narrative. Recommended.